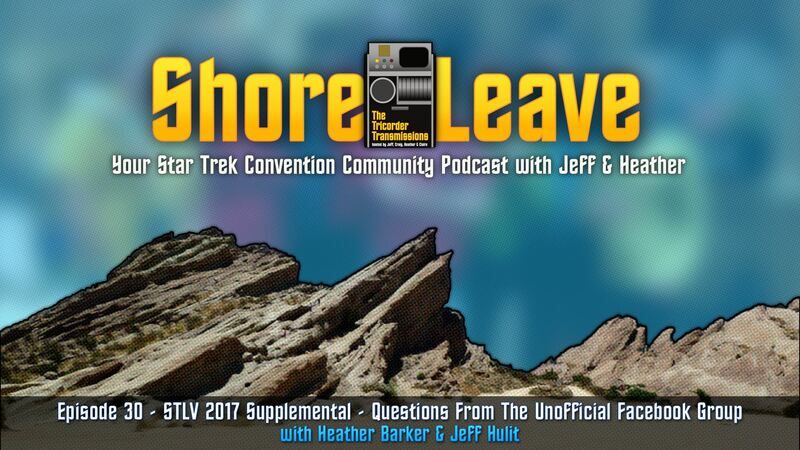 Hosts Heather and Jeff drop a surprise mid-week Shore Leave episode to talk through questions and comments from The Unofficial Star Trek Las Vegas Facebook Group and listen back to interviews we conducted on the STLV show floor in Las Vegas! Katy Mac Kenzie asks about audience question moderation and the possibility of Creation offering prosthetic classes. 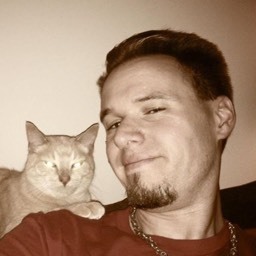 Eric Vahan Muirhead comments on his favorite parts of the convention and the community. Djana Leigh Martin mentions her love for the "behind the scenes" kinds of panels. Heidi Stuck talks about her first time attending the convention and how much she enjoyed the panels and the dangers of overscheduling. 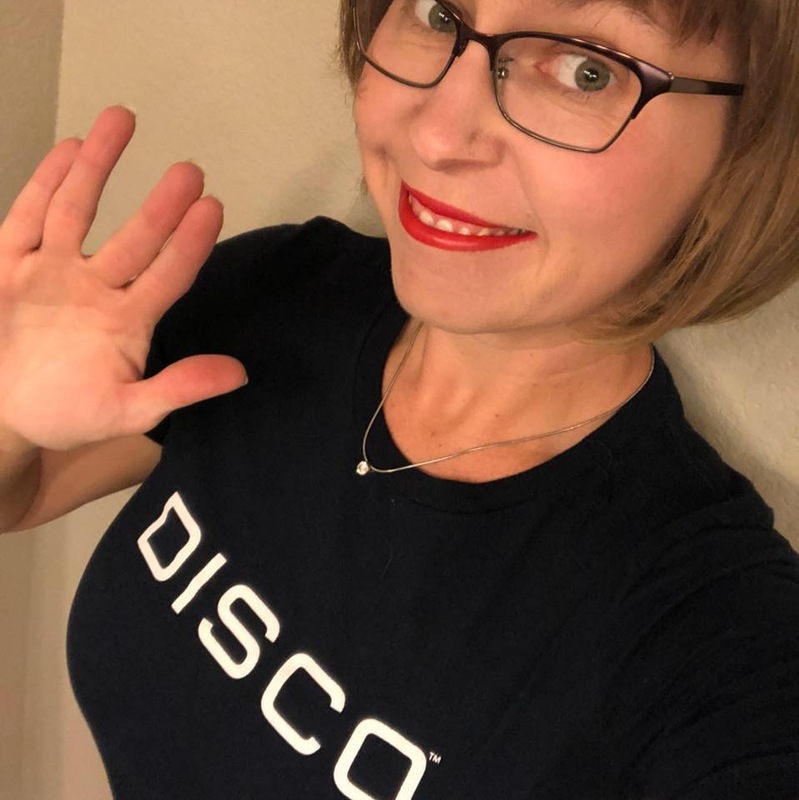 Michael Nguyen comments about the joys of finding new STLV friends in unlikely places. Jim Stoffel loved the Discovery exhibit and the anti-bullying panels hosted by Chase Masterson. Belinda Privett carried a picture of Jonathan Frakes to her photo ops and the TNG cast got a big kick out of it! Keith Pickering-Walters mentions the game room. Phyllis Lopez asks for advice on how to handle meeting celebrities around the convention space. Alex Perry talks about meeting Discovery cast members and how great the experience was.